← The Christmas post- photo heavy! If you’ve been reading my blog for any amount of time, then you know I have a secret, small hatred for exclusively ‘plus size’ brands. 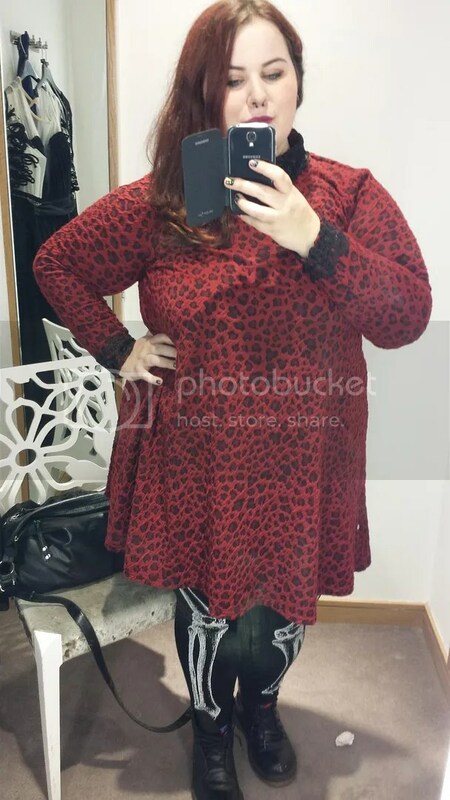 ASOS Curve aside, they always seem to me to produce clothes that are, for want of a better term, ‘fat lady‘ clothes. Now there is nothing wrong with being fat. Please don’t get me wrong here. I know I’m fat, there’s no beating around the bush. But that doesn’t mean I want to wear tunics and frumpy t-shirts adorned with butterflies and sequins and things that just don’t have any shape whatsoever. There seems to be very little thought towards fashion forward items and, to be frank, most ‘plus size’ shops are ridiculously overpriced for what they sell. Simply Be used to be another one of these brands in my mind. That all changed recently. If you know Simply Be at all, you know that they are primarily an online/catalogue brand. However, they do have a number of stores and whilst I was visiting Manchester with my mum over Christmas, we nipped in to the shop in the Arndale Centre for a quick look. And I promptly fell in love. Here were fashion forward, quality clothes. They were following trends, offering interesting shapes and embellishment and colour and pattern. And the clothes felt like they were a good quality. And I had to try some on. And then I had to buy some. I was feeling fierce that day. And look at that dress! This is by AX Paris and was a size 18. Because of the style it’s pretty roomy and I probably could have sized down, but if I remember correctly they didn’t have a size 16. It was in the sale, and cost me- get this- £15 when I got to the till. £15! The detail is exquisite, the lace on the collar and cuffs is beautiful and I really like the red and black leopard print. It just feels much classier than a natural leopard print. 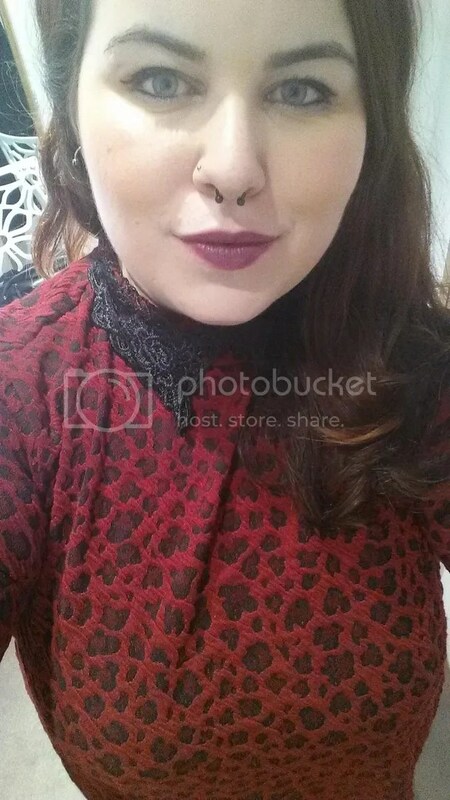 This was my other Manchester purchase and it is stunning. I had to size up a bit because there is no stretch in it whatsoever and it is fully lined, but I don’t mind at all. From the cutout neckline, to the lacey sleeves and the netting that gives the skirt shape, I just love it. It’s perfect and beautiful. I wore it out over the festive period, paired with older Simply Be purchase (the studded, fake leather jacket) and some studded New Look wedges and it was perfect. Comfortable, I could dance all night in it, and I like the way it nips in my waist! So, ignoring my mum in the background, here is another Simply Be sale purchase! 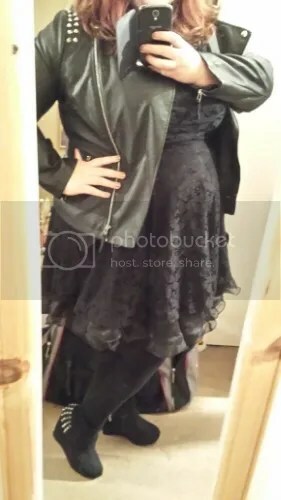 When I got the lace dress home and tried it on again, I realised that there was still a security tag on one of the under skirts! Therefore, mum and I ran to our nearest store (on Oxford Street) at the first opportunity to get it sorted (which wasn’t an issue, as the people there were so lovely and friendly!). Of course, whilst we were there it would have been rude not to look at anything! 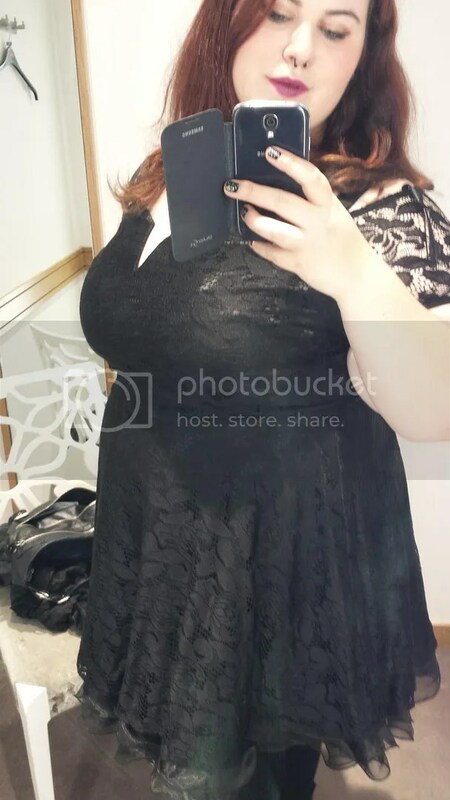 I was super surprised at how nice this dress looked, the lace applique pattern on the sides are really flattering and emphasize my shape. Heels seem like they would be a must though! My aunt is actually getting married this year so I think this could be a winner for my wedding outfit. I also purchased one more thing in the sales but I can’t show you because I haven’t taken any photos of it yet! I forgot to take any in the changing room, I’m sorry! However, all I can say is that my opinion of Simply Be has changed and I will definitely keep checking them out in the future. 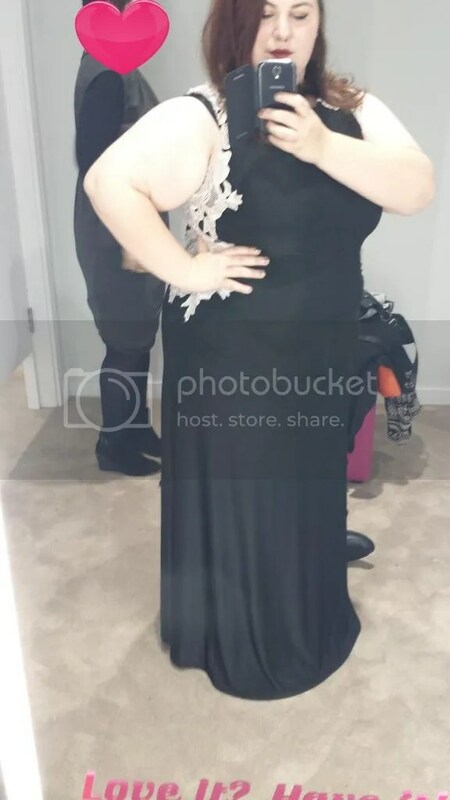 They offer clothes in sizes 12-32 and there is truly something for everyone, in my opinion! Have you ever purchased from Simply Be, or gone into one of their shops? This entry was posted in Fashion- High Street and tagged AX Paris, fashion, Plus Size, Simply Be. Bookmark the permalink.